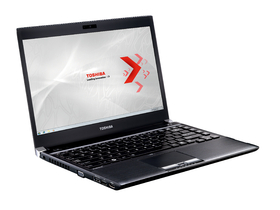 Toshiba is preparing to release two new notebooks. 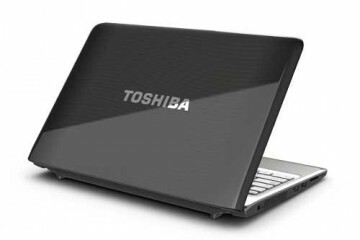 First, the Toshiba T210 which is an 11.6-inch ultra-portable notebook which is going to be thin – we’re talking less than an inch thin at the front edge. 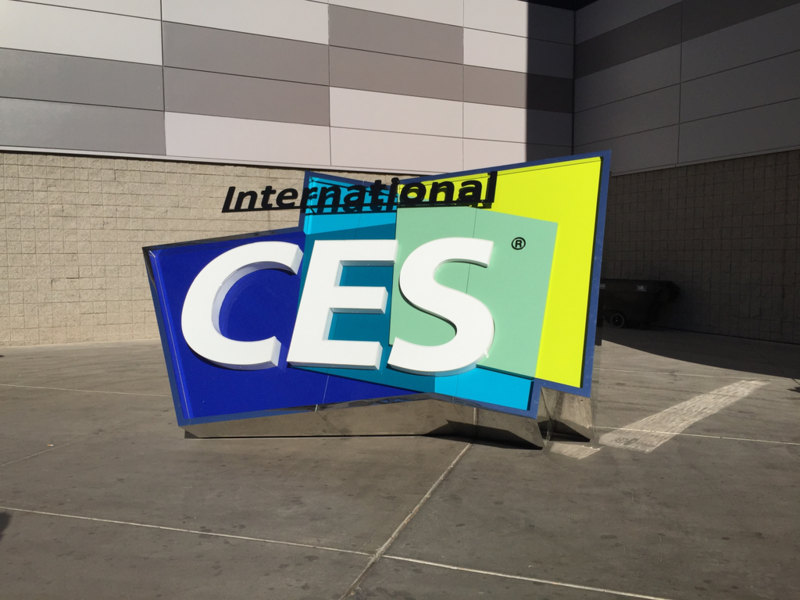 At its thickest spot it will still only be 1.3-inches and it only weighs 3.26 pounds. Add to that a 6-cell battery that claims 8.5 hours of runtime and the T210 could be a very portable system. 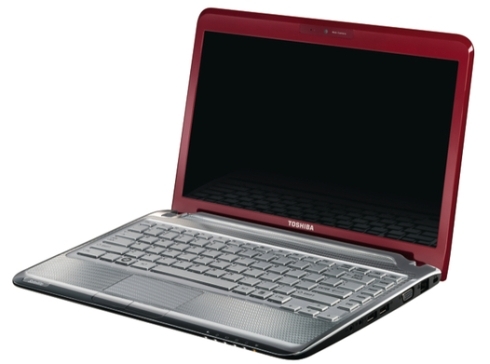 The T210 is reported to come with a 1.2GHz Intel Pentium U5400 ULV Processor. 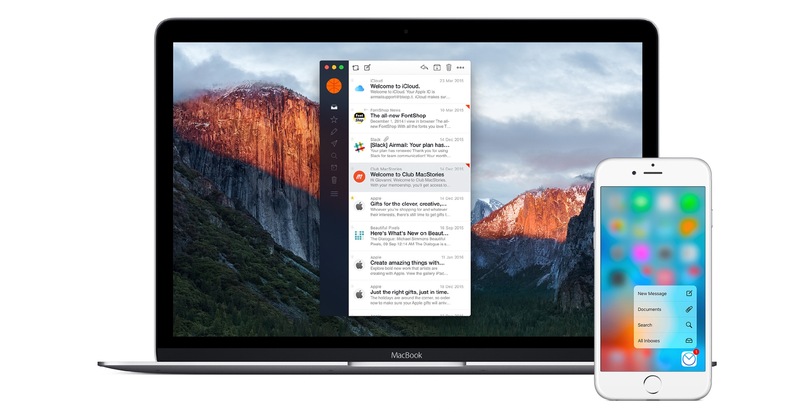 This is a dual core processor that supports ultra-low voltage, hence the long battery life. 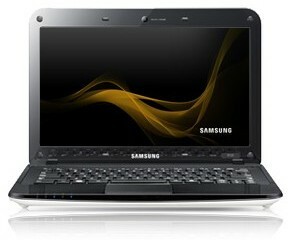 The notebook will also have 3GB of DDR3 memory and can be configured with up to a 250GB hard drive. The report didn’t say what the screen resolution will be, though we hope it isn’t anything lower than 1366×768. Other goodies include 2 USB 2.0 ports, and an eSata/USB combo port, an HDMI out port, and a flash memory card reader. 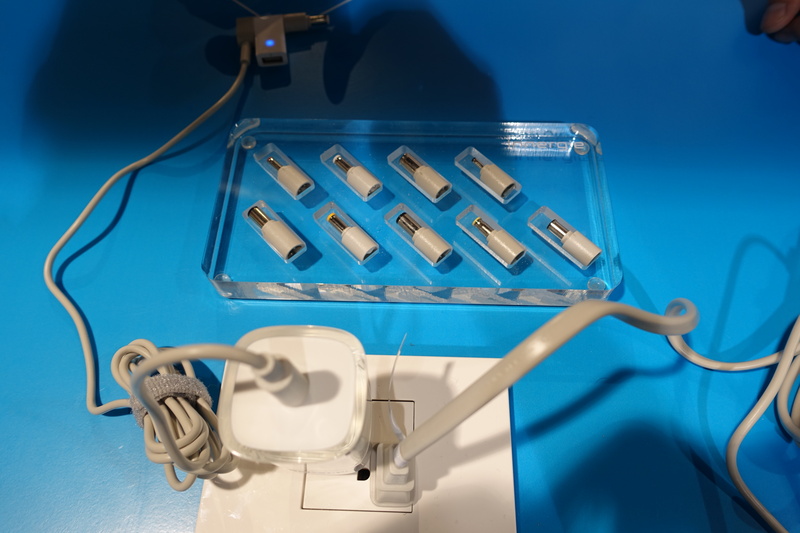 For connectivity you will have b, g and n Wi-Fi as well as 2.1 Bluetooth all built-in. According to Liliputing, the notebook will be available in the UK next month, but there is no word on when we will see it on this side of the pond or how much it will cost. 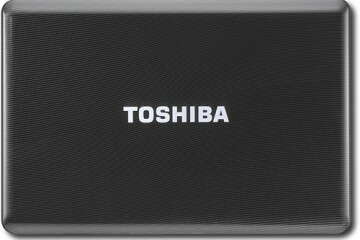 There is also a report of a 13.3-inch cousin, the Satellite T230, coming from Toshiba with an Intel Core i3 330UM ULV processor. This is one of the new Ultra-Low Voltage Intel Core processors which were just announced. The Satellite T230 was spotted at Computex. 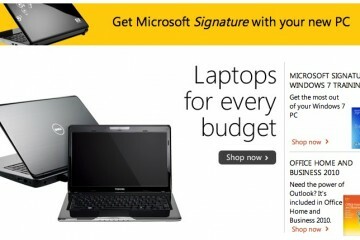 Microsoft Signature Offers Crapware-Free Windows Computers, Is it Worth the Cost?